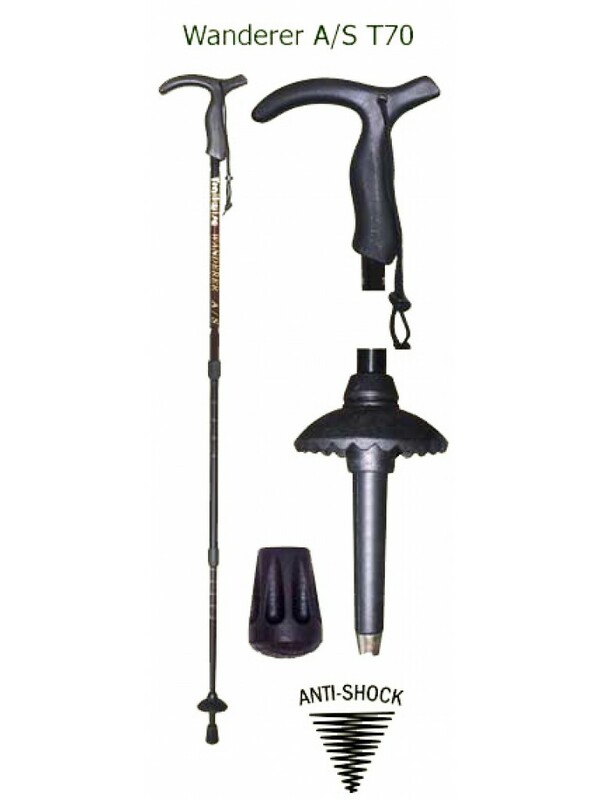 The Trailwise Wanderer Anti-shock Trekking / Walking Pole (Single Pole) is produced from seamless 7075 alloy. This is a high quality walking pole with built-in shock absorbance, which is suitable for a wide range of activities from walking and hiking to trekking and mountaineering. Second to none for quality and value, strongly backed by press reviews the Wanderer is part of the high-end TREKKER 7075 SERIES. This pole is of superior quality with full spares availability.